The Hayward is located in northwest Wisconsin and has everything a musky fisherman could ask for. 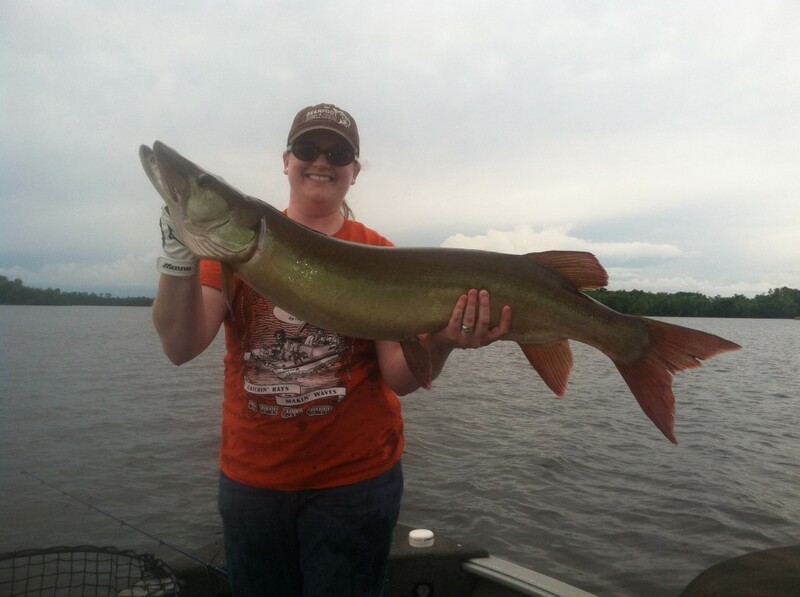 With deep clear cisco based lakes, shallow stained flowages and numerous rivers searching for quality musky waters is easy in the Hayward area. The practice of catch and release has had a positive effect on musky fishing and the Hayward area is no different. 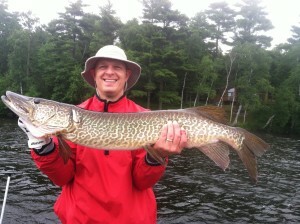 In most lakes upper 40″ fish are becoming more and more common and most lake can and do produce fish well into the 50’s. 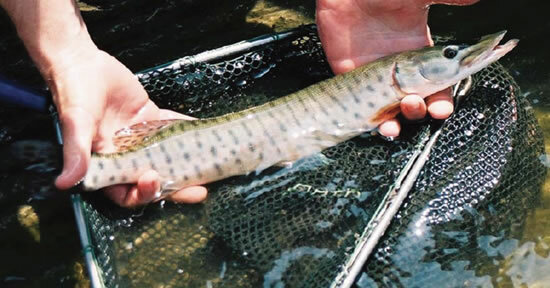 The WDNR has started a musky PIT tag project on many of the Hayward area musky waters. This PIT tag project will help to determine growth rates, population densities, and other valuable information that will keep moving musky fishing forward for years to come.